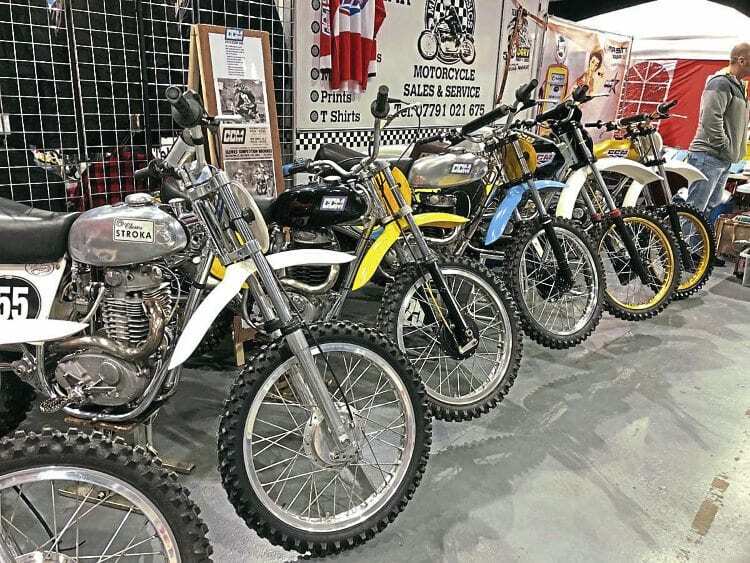 Thousands of visitors descended on the Telford International Centre for the Classic Dirt Bike Show, sponsored by Hagon Shocks, in February, illustrating the strength of the classic off-road scene. 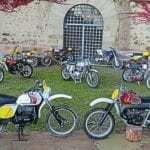 The show was packed with off-road machines, private restorations and an array of clubs, with the outdoor autojumble overflowing with bargains. Legendary off-road stars Dougie Lampkin and John Banks attracted crowds. 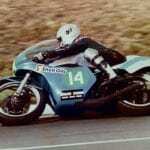 The winner of the Best in Show prize was an immaculate 1969 Bultaco Matador 250cc exhibited by Dave Wood, who also took home the Best Enduro prize. 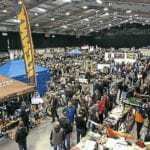 Event planner Nick Mowbray said: “We are absolutely thrilled with the turnout of the show. 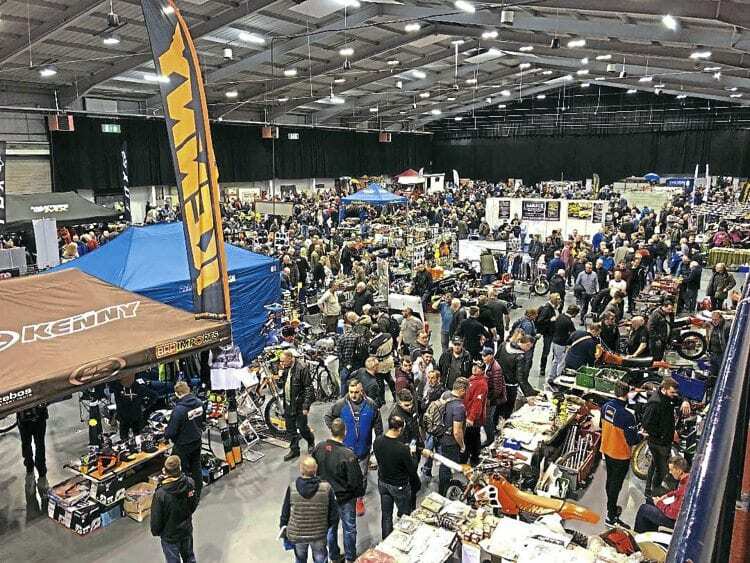 The event was a sell-out for trade, clubs and private entries and was enjoyed by thousands of like-minded off-road enthusiasts over the weekend. 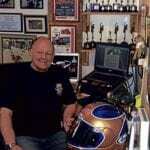 Tony Hutchison of Hagon Shocks, added: “A wonderful show, with a great atmosphere and incredible bikes that generated lots of interest. 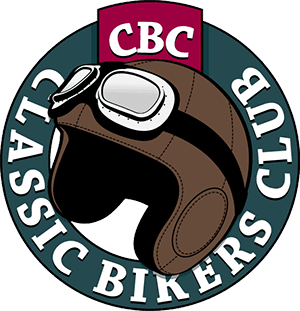 Save the date for next year’s Classic Dirt Bike Show – February 15-16, 2020. 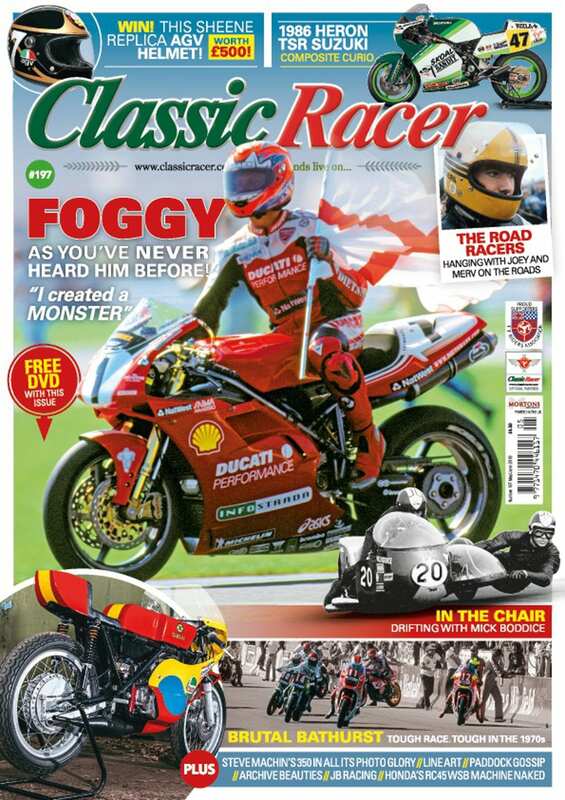 Read more News and Features in the May/June 2019 issue of CR – on sale now! 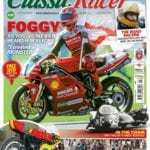 Next Post:May/JUNE 2019 Issue – out now!